He's back! 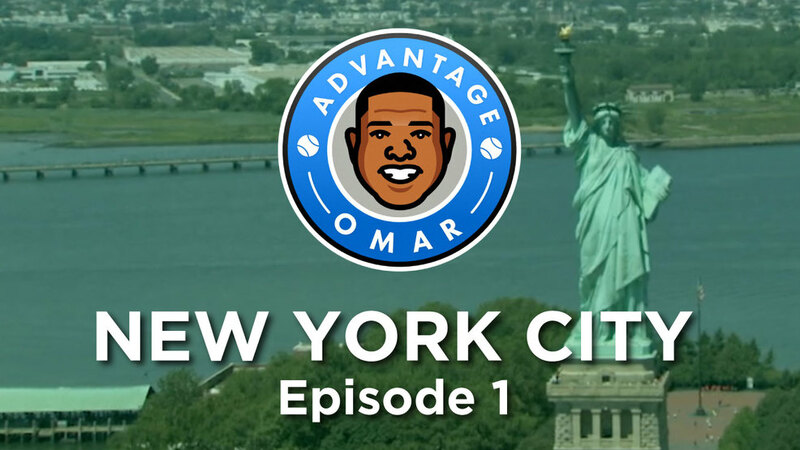 Omar Miller is back for more adventures, this time with brand new episodes of Advantage Omar: New York. In this episode, the Baller star shows us how to do the US Open baller-style as he's picked up from his flight and chauffeured to his duplex penthouse at the Sago Hotel and heads straight to Citi Taste of Tennis event, and all of it's glamour to kick off the week.